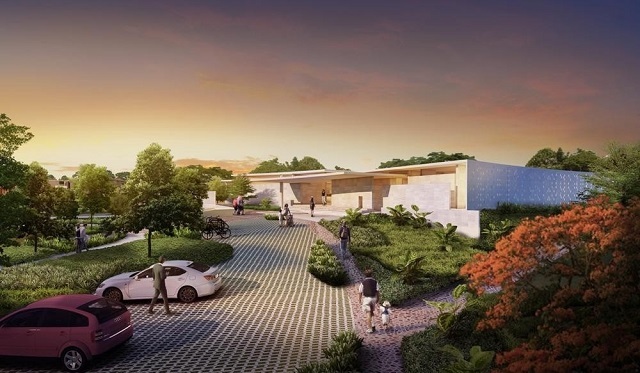 Alveo Land sets its mark in NUVALI with Treveia, a residential haven inspired by the conveniences of the 21st century. Treveia provides the necessities of modern living against a natural backdrop. 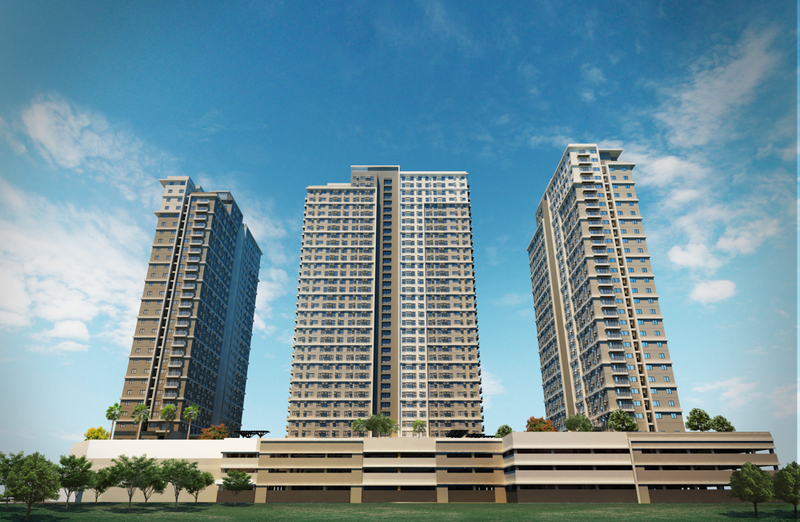 NUVALI’s greens and natural landscape introduces the fusion of eco-friendly lifestyle in a tech-ready environment. Alveo Land’s Treveia merges the present and the future – making a sustainable community for various fields and industries that increase the quality of life. Moreover, it inspires effortless lifestyle choices for different personas that celebrates the eccentric. Treveia builds a close-knit community based on shared interests. It emphasizes healthy living through nurtured relationships and cutting-edge amenities. The setting combines the essentials of modern life – accessibility, agility, and definition of services. Family and friends can bask in the simple, yet upscale living in Treveia. Technology has a significant influence on today’s daily life. Treveia forms a community in the South involving modern luxuries. It becomes a beacon and an arena of ideas and movement. Information hubs, telecommunication companies, and innovative offices will form Treveia’s environment. Treveia will revolutionize the urban way of life. 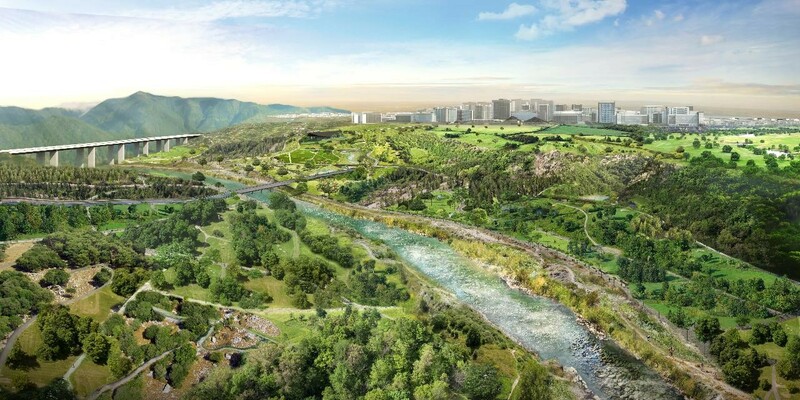 The cutting-edge amenities, upgraded living spaces, and strategic natural pocket spaces challenge the city’s norm. 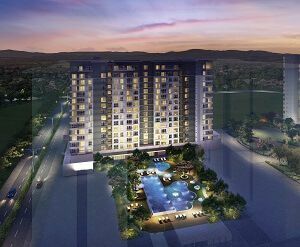 Following NUVALI’s s sustainability campaign, the development brings the feel of the metropolis sans the hustle and bustle. Urban dwellers and people-on-the-go can breathe and bask in the freshness of the natural ambiance. If you want to explore a place for work and play, you can find it in Treveia. Its entire space has a spot for homemakers, game-changers, and other vibrant personalities. It is the ideal place to connect and inspire movement. It maintains a youthful energy similar to a burgeoning business district. Most of all, it maintains Alveo Land’s vibe – warmth, luxury and contemporary elegance.